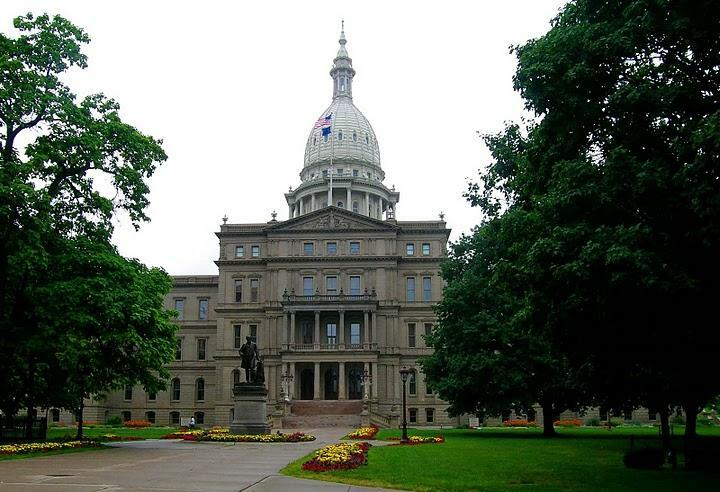 Lawmakers in Lansing may have to cut revenue sharing with local governments to fill the $1.8 billion budget hole. Lawmakers are ramping up work on the state budget after cutting Gov. Rick Snyder out of talks. Republican leaders over the weekend set "target" spending levels - a key step needed before the House and Senate this week can start ironing out differences in a $55 billion spending plan. The leaders proceeded despite an impasse with the Republican governor over closing the pension system to newly-hired school employees. Their plan would spend $475 million less than Snyder proposed. It would use the money to pay transition costs to make new teachers eligible for a 401(k) only, and not a hybrid pension/401(k) plan. Snyder opposes the switch. Legislators have been aiming to finalize the budget by early June, although the current fiscal year doesn't end until September 30. The House approved a $55.8 billion budget proposal in early May. The last time top lawmakers signed a target agreement without a governor was 2009, when Democrat Jennifer Granholm was in office. 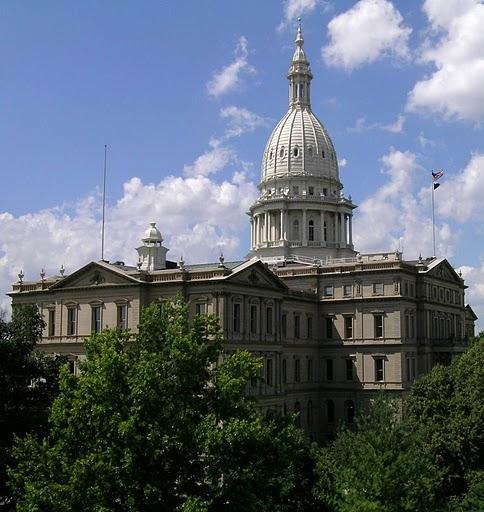 The State of Michigan received some good news and some bad news this week. Projections show income tax revenue over the next couple of years will likely be less than expected: around $300 million less for the state’s general fund. But the sales tax-based School Aid Fund is projected to bring in more than expected – about $340 million more. 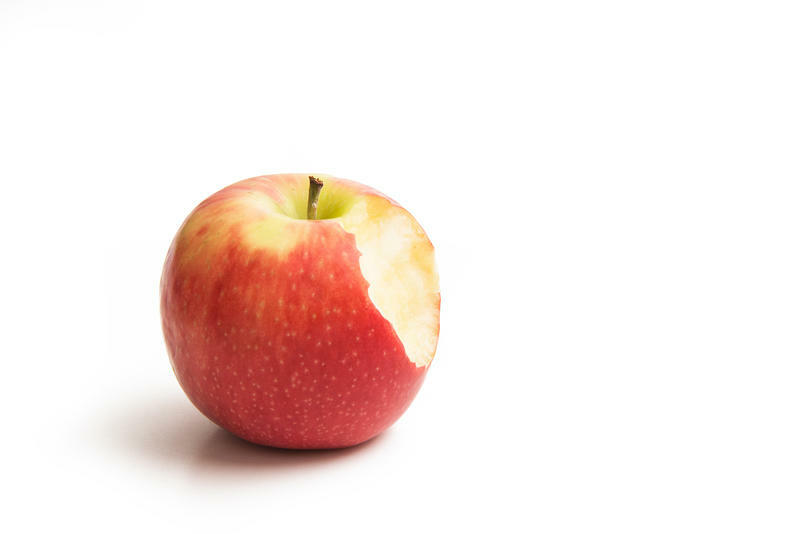 Republican legislative leaders remain committed to closing the pension system to new teachers and instead giving them a 401(k) after getting mixed news about tax revenues. 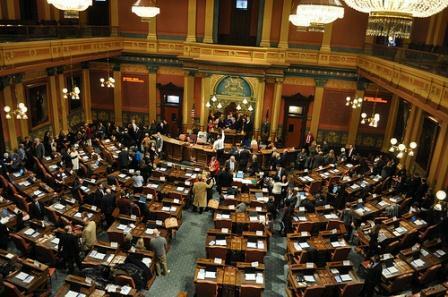 Budget talks in the House and Senate may close Michigan's pension program for new teachers. Supporters say this would help ease Michigan's growing debt. But others say pension cuts would hurt a profession that's already struggling. David Crim is with the Michigan Education Association.